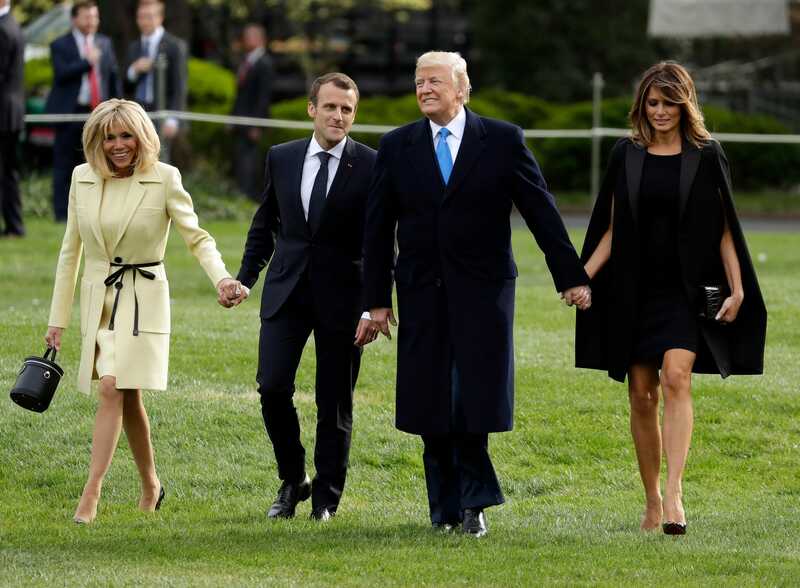 French President Emmanuel Macron and first lady Brigitte Macron arrived Monday for President Donald Trump and first lady Melania Trump‘s first state visit. The heads of state met to discuss Iran, trade, and other future policy plans. They also planted a tree, witnessed a major Melania fashion moment, and reveled in their bromance. The Macrons arrived on Monday. 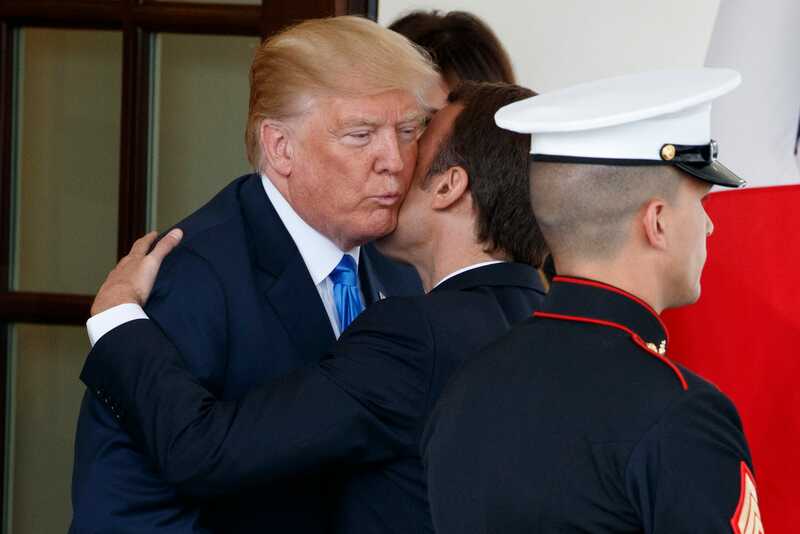 Macron may be the world leader Trump is closest to. Their bromance, as many have called it, has been on full display throughout the visit. 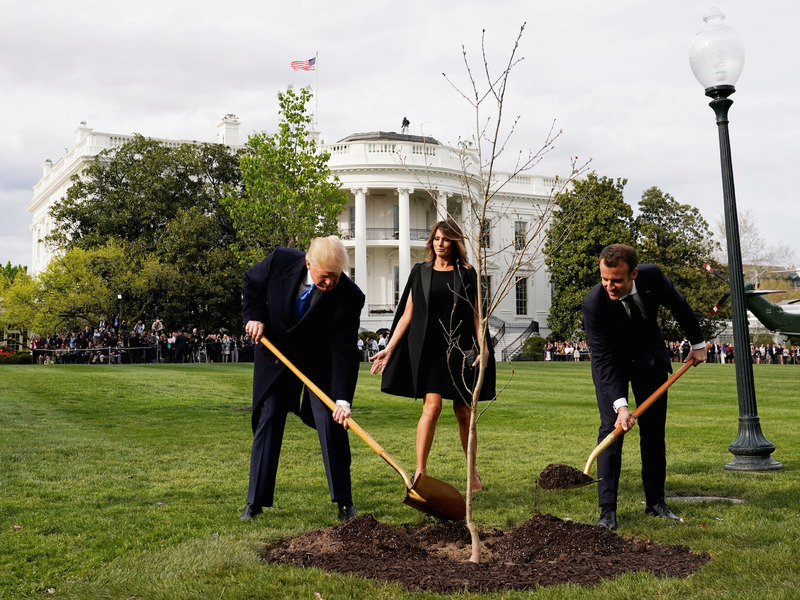 Trump and Macron planted Macron’s gift, a sapling, on the White House’s South Lawn. The oak tree comes from a forest in France where US Marines fought a famous World War I battle.